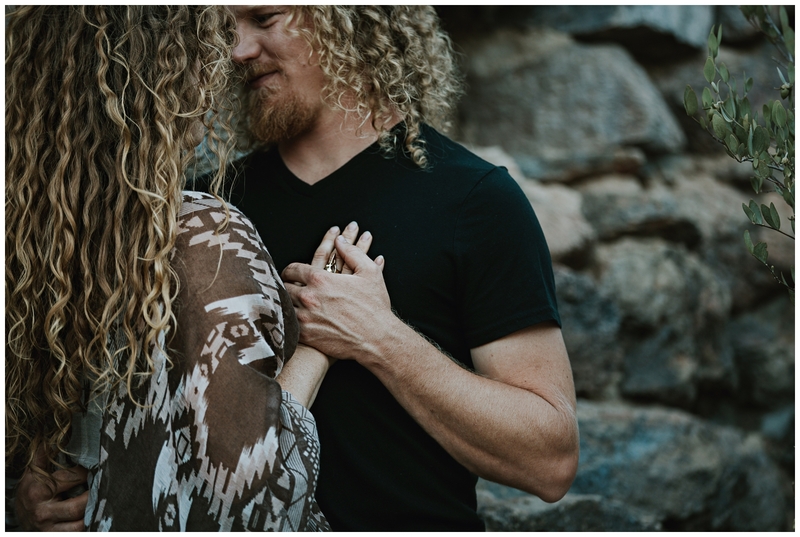 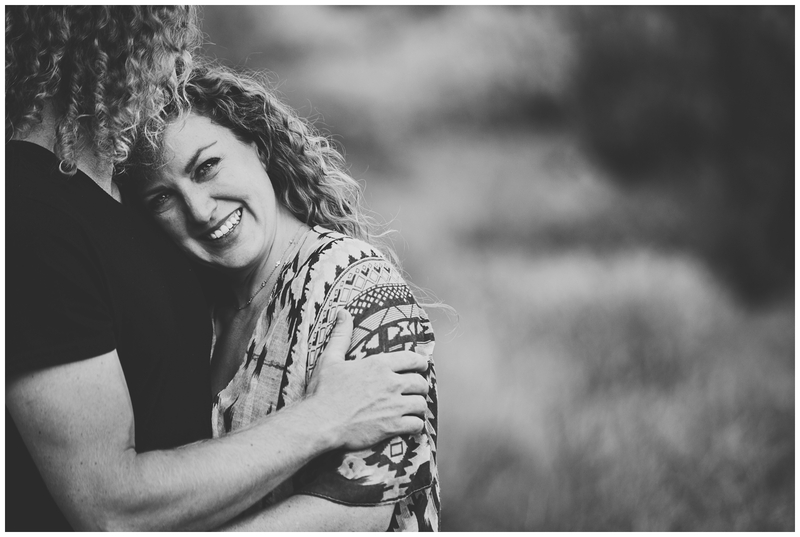 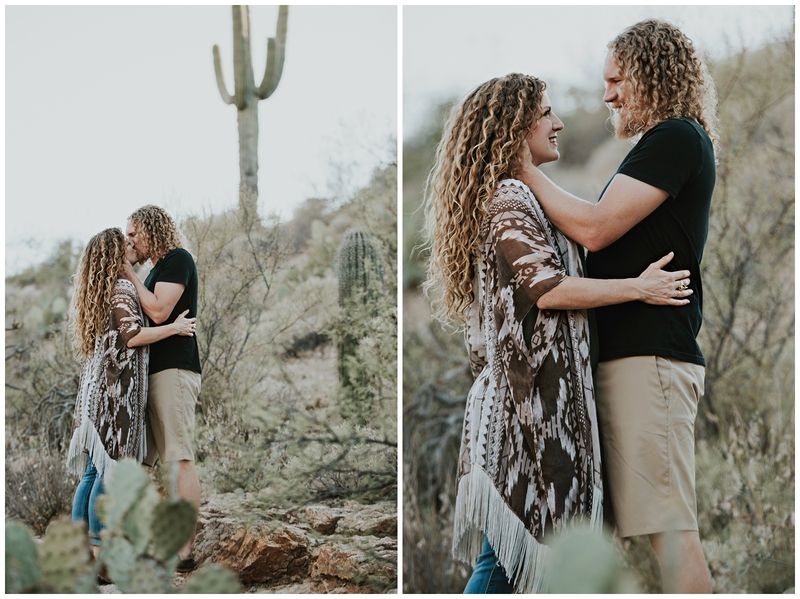 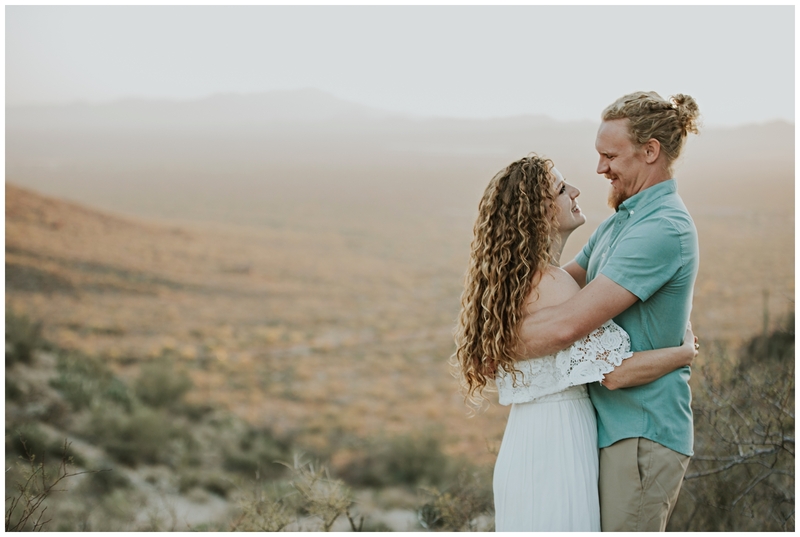 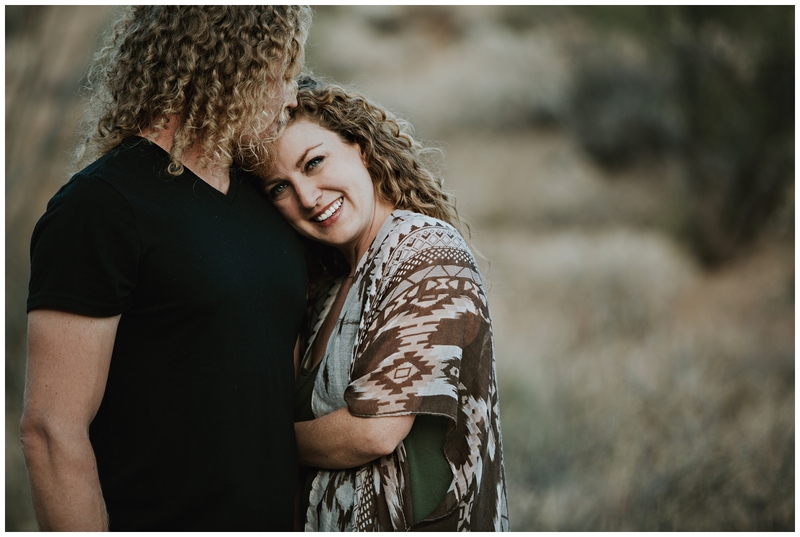 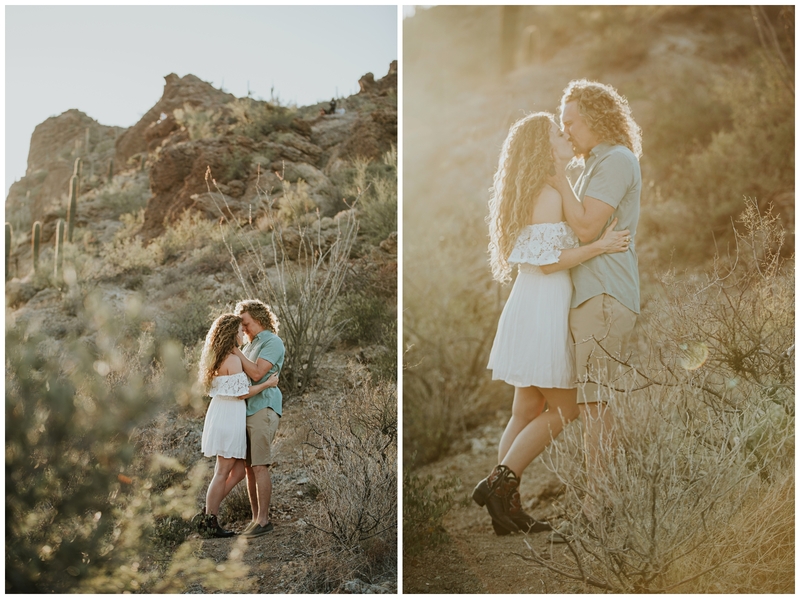 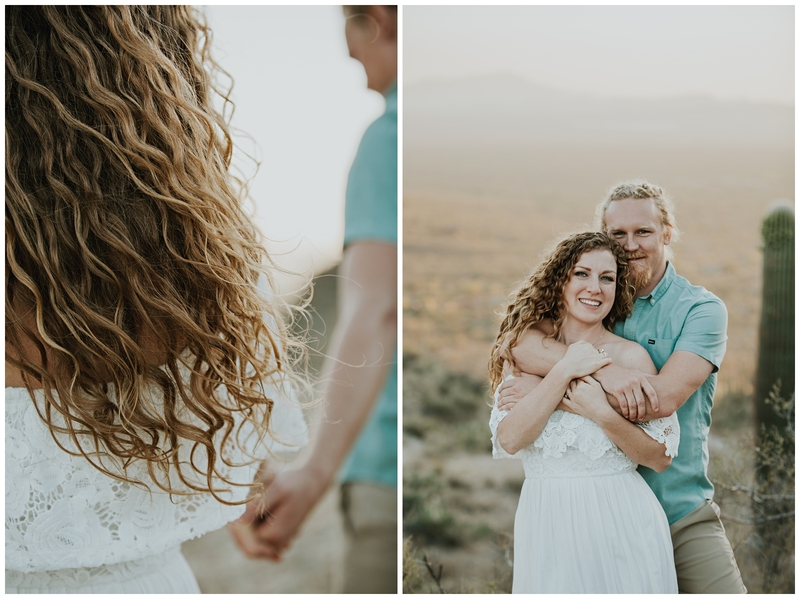 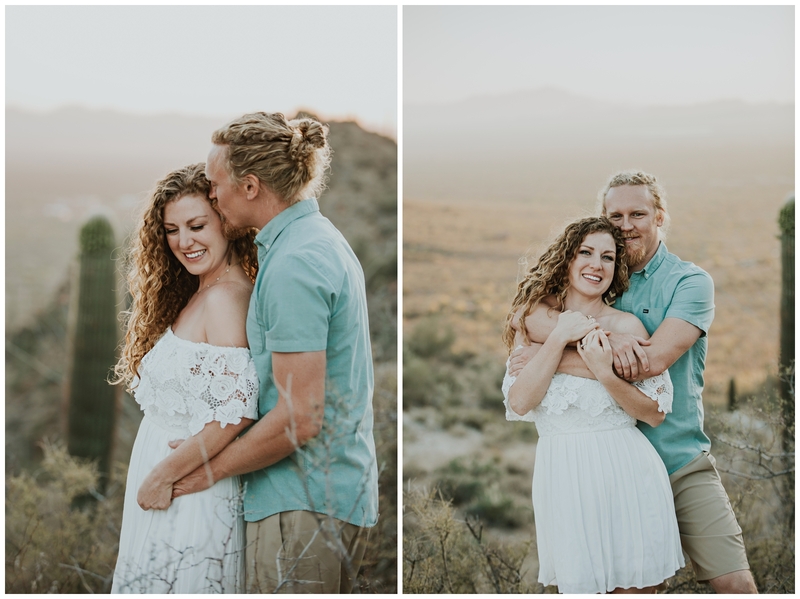 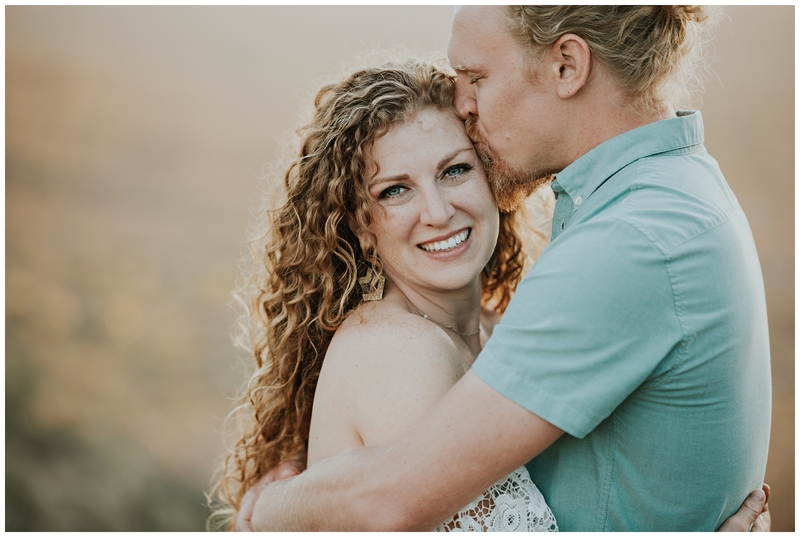 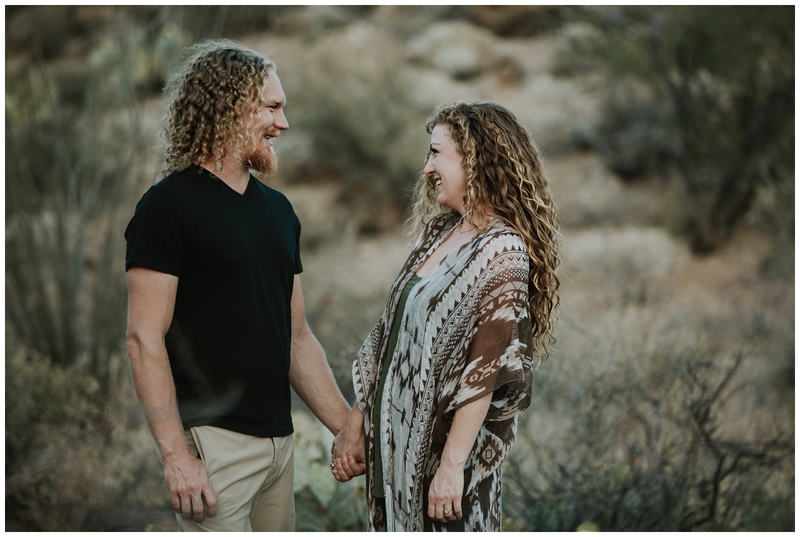 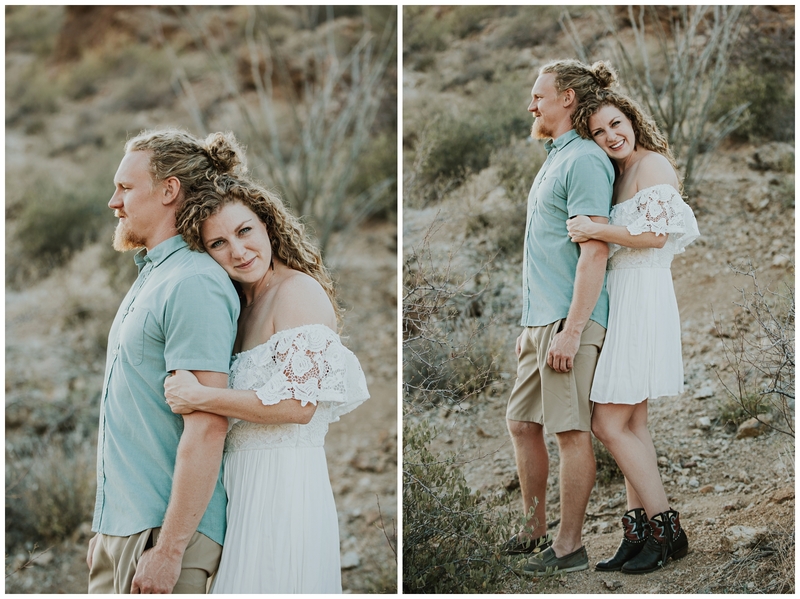 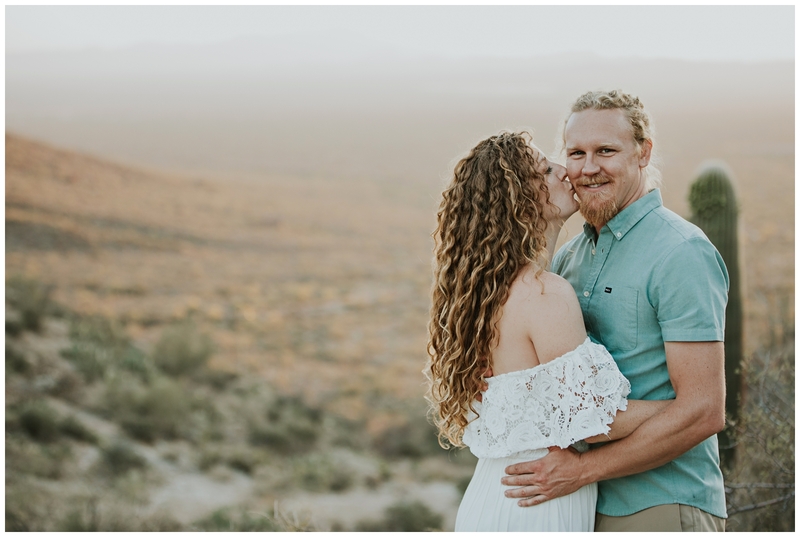 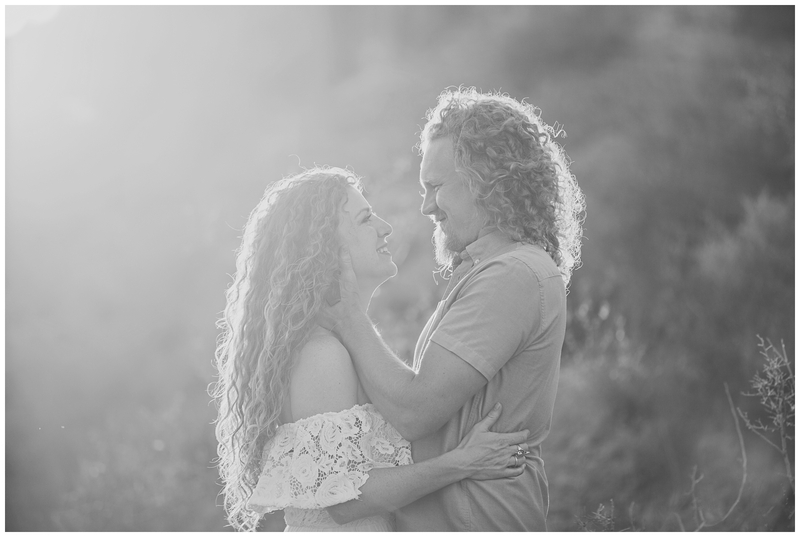 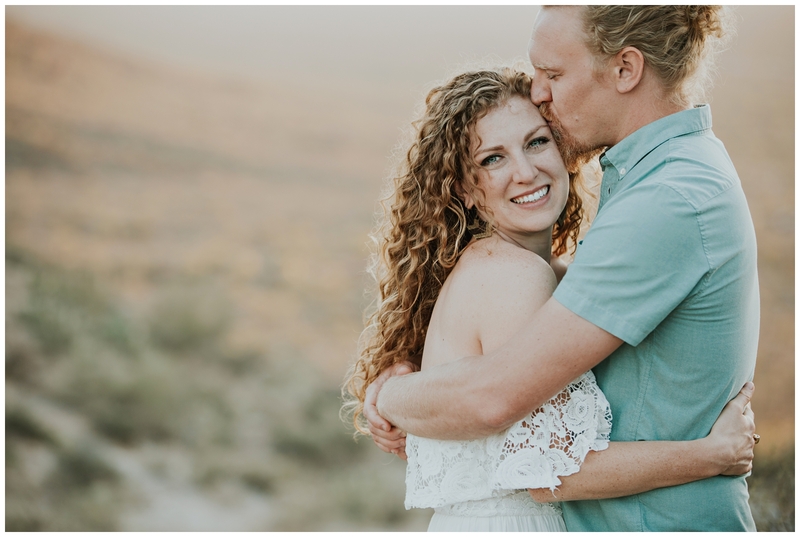 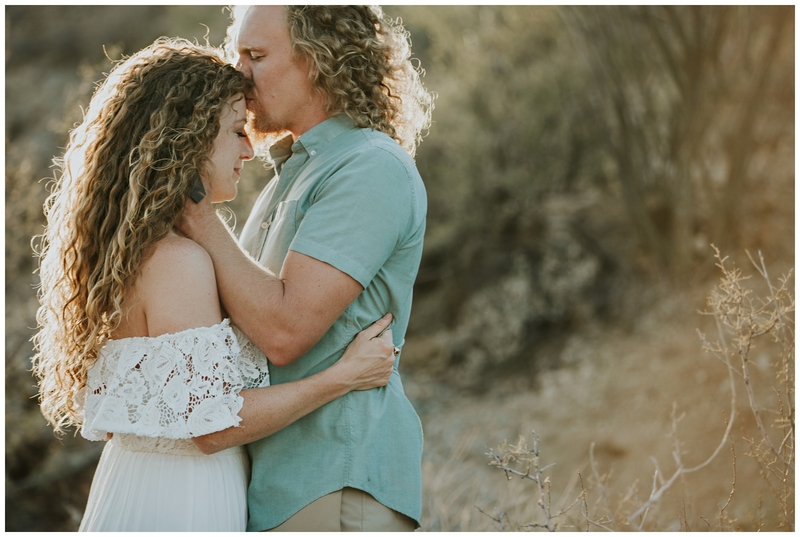 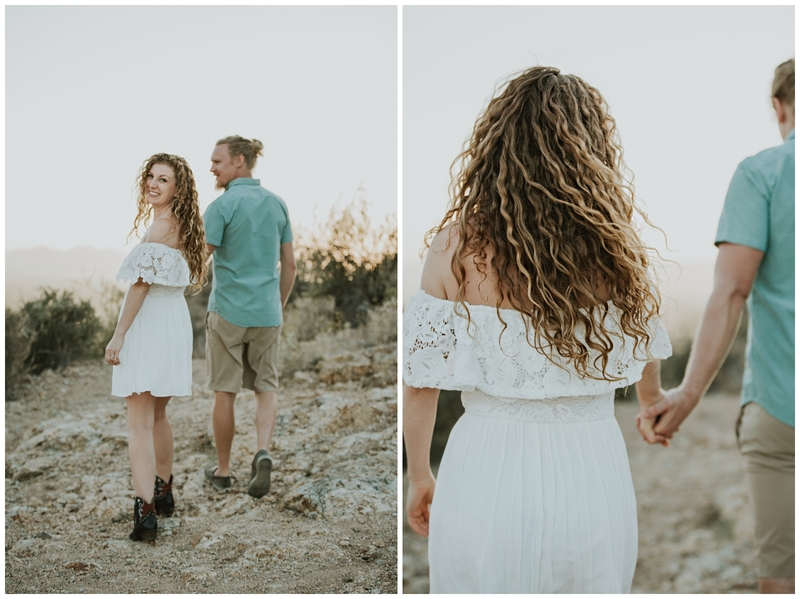 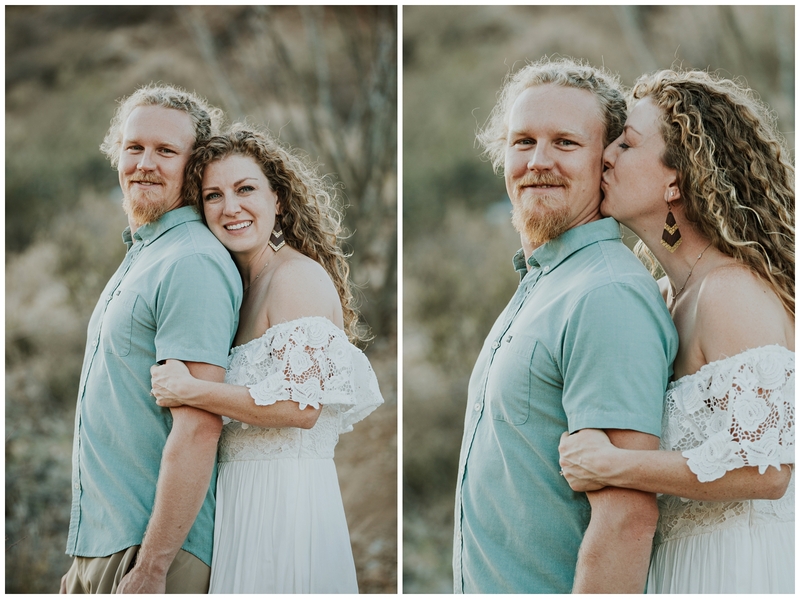 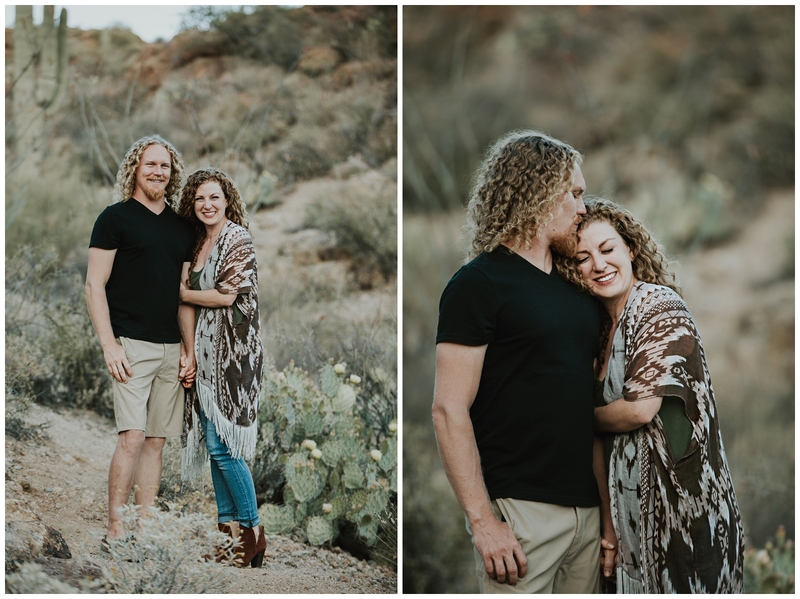 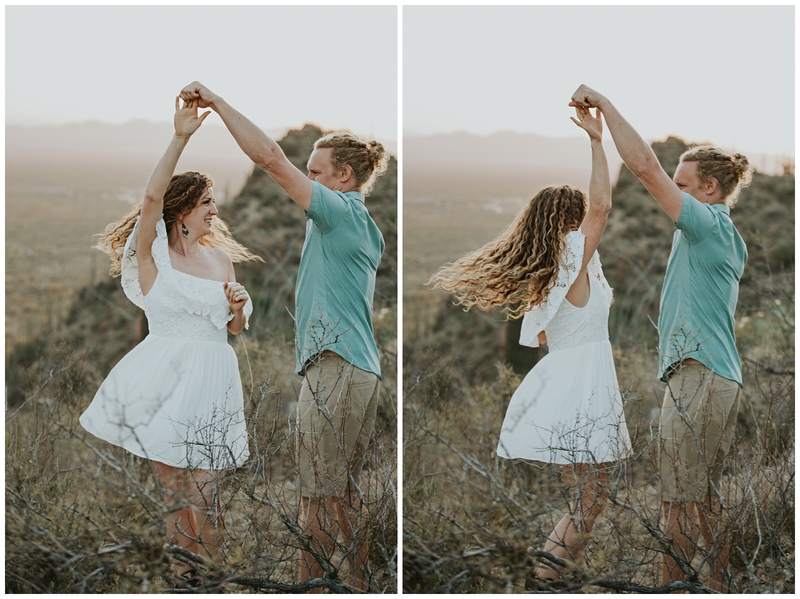 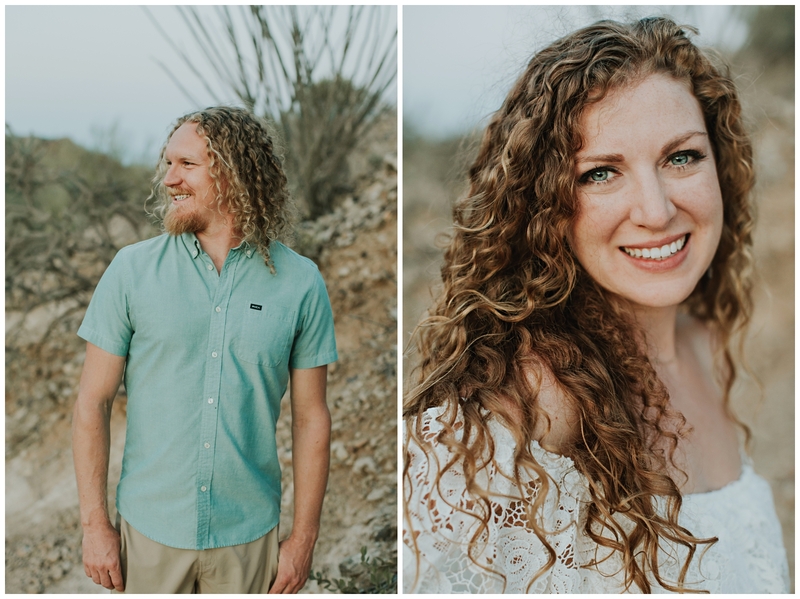 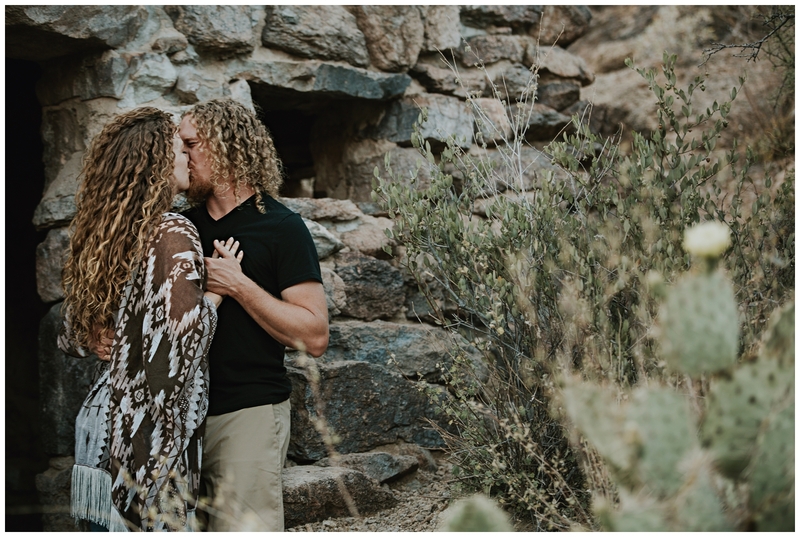 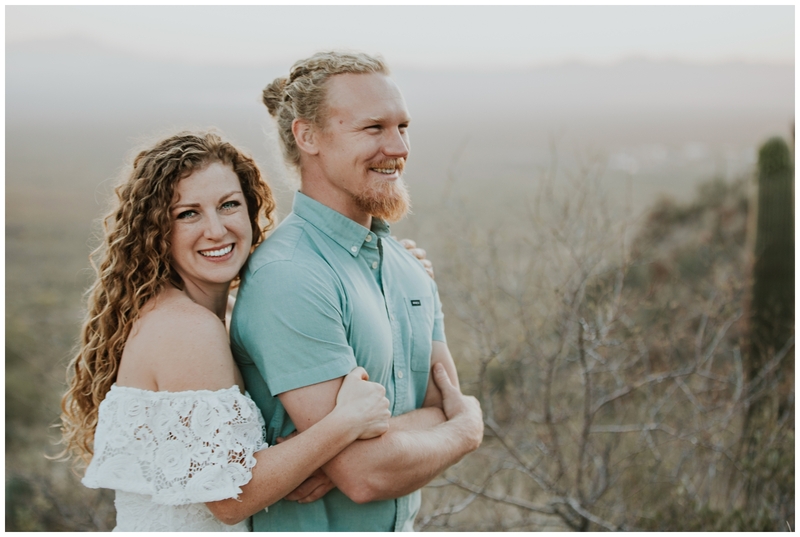 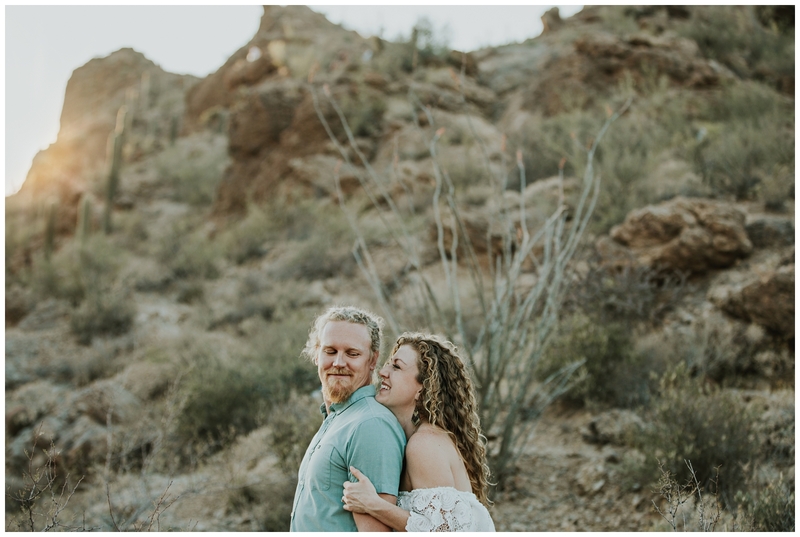 Katie & Kyle: Tucson Engagements! 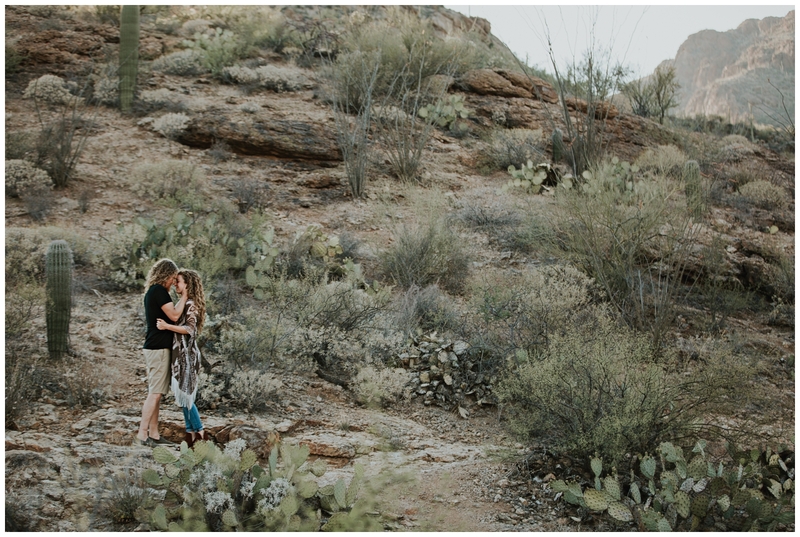 Part 2 of Katie and Kyle’s engagement session! 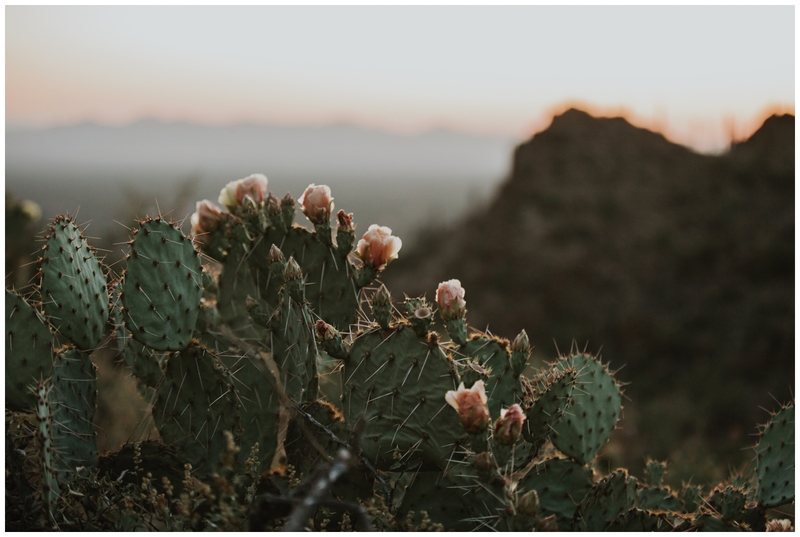 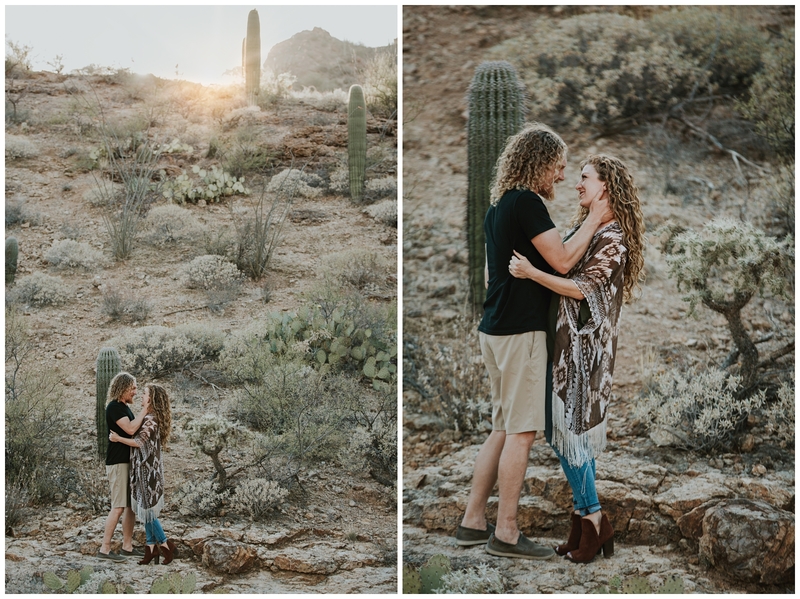 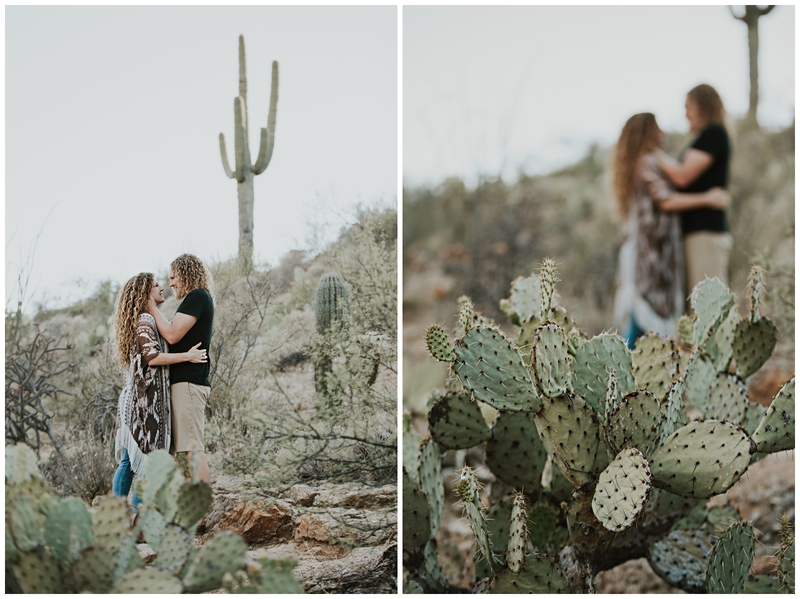 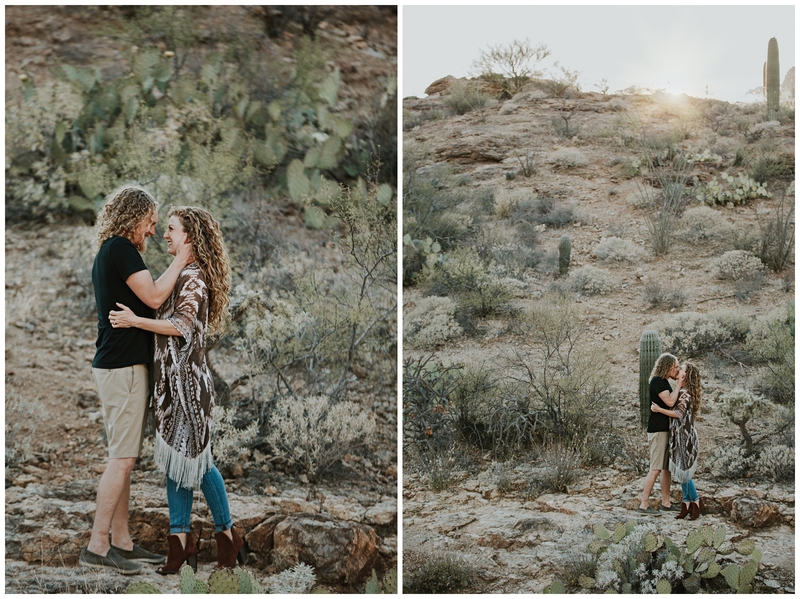 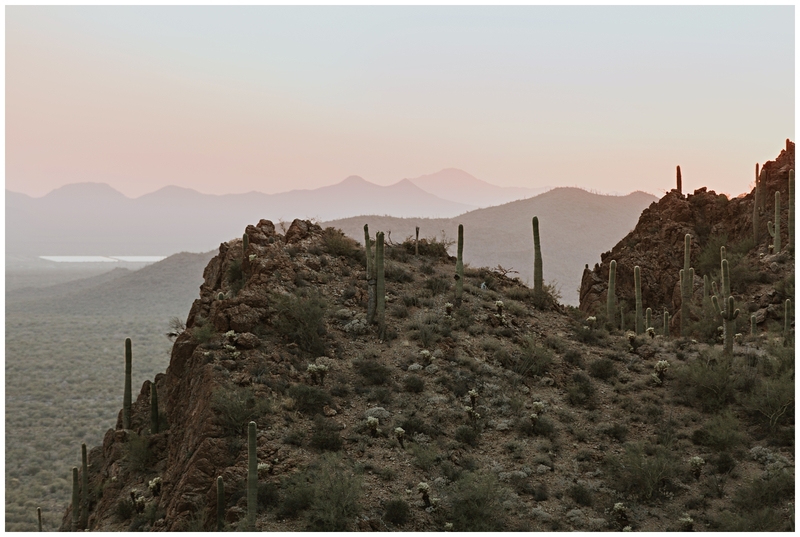 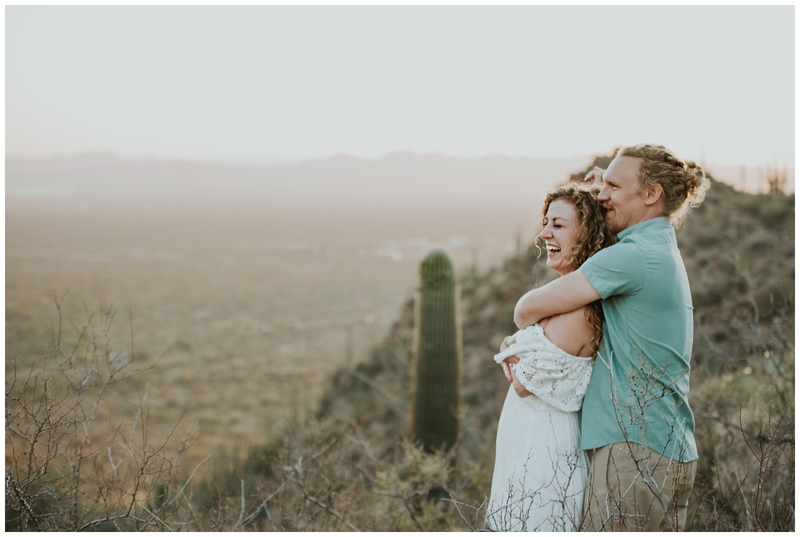 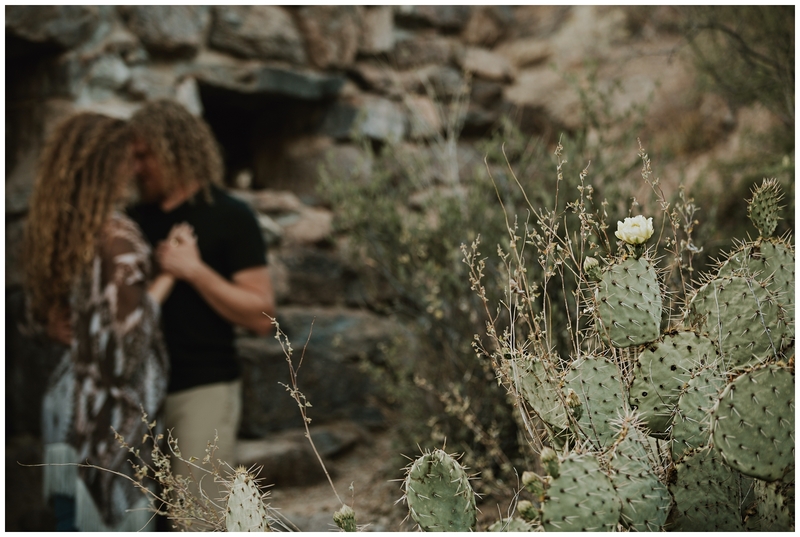 We headed over to Gates Pass for sunset and tucked in among the saguaros for some sweet engagements!